You can catch us between 10am and 4pm Monday to Friday. 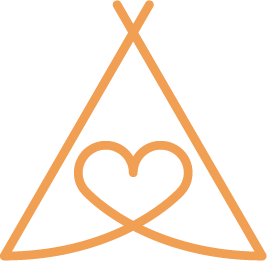 Find out more about how we can help with your event, from providing, erecting and dismantling the tipis to providing furniture, lighting, toilets and generators in keeping with your plan. Don’t worry if you’re still at an early planning stage – we’re happy to talk through our offering to help you put the plans in place. Call us on the number above, email us or use the contact form below.